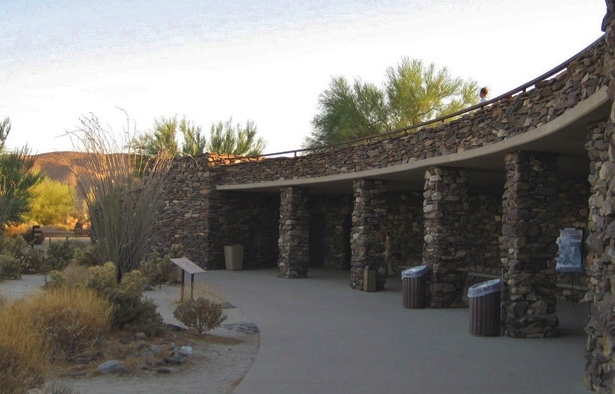 Anza-Borrego Desert State Park® Interpretive Activities are free and open to the public unless otherwise noted. Events meet at the ABDSP Visitor Center unless otherwise noted. Be aware that there is a $10 Day Use Fee at the Visitor Center. Join Volunteer Naturalist Tony DeLorenzo to find out about bighorn sheep. Where did they come from? What is their history here in the desert? What are their prospects for the future?